Effective market diversification is about far more than just "spreading your bests around." The intent is to find various diverse markets - each of which represents a compelling opportunity for your product and "go-to-market" strategy. If each is one which you would select on its own merits AND collectively they occupy various continents, de-coupled economic orbits, currency exposures and risk profiles, then you have created an initial market diversification strategy for your international business. 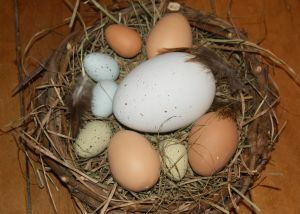 But that means that central to sound diversification is selection of appropriate markets. And in selecting markets an important consideration is risk. I recently wrote about international risk management in general, but didn't delve too deeply in specific risk exposures. But any discussion of international sales and market diversification has to explore the enigma that is China. In short, it's too big a market to ignore....but is it such an unpredictable market that allocating resources is folly? Everyone's got to be chasing the Chinese market now, right? Well, we say not necessarily. Here's where we stand and why. 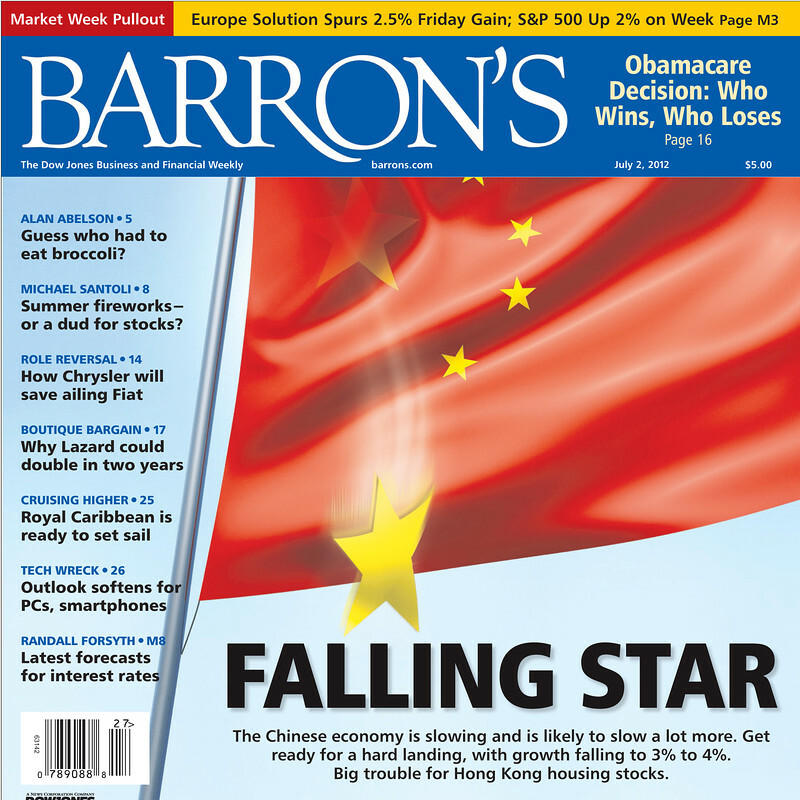 Barron's (2 July) says "China's bullet train economy is slowing markedly...already cracks are becoming more and more apparent in the adamantine facade of the Great China Growth Story...faces the prospect of long-term stagnation - worse than that of Japan 20 years ago" and notes that the recent growth may be a mirage based on the "brute mobilization of surplus farm labor into vastly more productive manufacturing jobs and huge spending on capital equipment...rather than a focus on efficiency and innovation." They continue "If demographics are destiny...then China has reasons for concern...to many, including the middle class, the system is rigged in favor of a new hereditary aristocracy, the "princeling" descendants of leading party figures." They conclude "Fatefully, the Chinese government has tied its very legitimacy to its ability to deliver unending, hyperthyroid GDP growth...all things considered, the odds in favor of fixing China seem long indeed." And in a recent Times Literary Supplement article, Rosemary Righter wrote "The (political - related to Bo Xilai's ouster) shock waves are convulsing China at a crucial political juncture...China's internal security budget is now bigger even than its military expenditure...the Chinese air is fouled, literally, by pollution and figuratively by the Party's moral and intellectual decay." Ouch! If you're like me, exposing your business to convulsions over which you have no control isn't something you are eager to do - that's not market diversification, that's nuts! Did you realize that was the potential risk in China now? Do you have the courage...? But many companies will charge into China nevertheless, because they feel like they "must" be there. It takes courage to buck the trend in pursuit of market diversification. So if you have that courage where should you go? don't pick the biggest - pick the best! Market diversification comes down to research, and a gut feeling. It won't always work as you planned (is that different than the rest of your business?!) but with a solid strategy you'll limit risk to limited resources and you'll maximize your probability for success. Haven't thought about political risk before? Just reacted to inquiries without developing a market diversification strategy? Contact Consilium Global Business Advisors to discuss how you can start today - even if you already export. And to learn about a dynamic region and unprecedented opportunity, download our eBook on the "New Silk Road" - the opportunity in ASEAN.